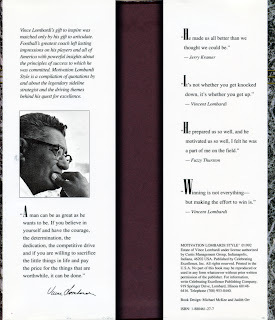 Have you ever noticed books like this in airport gift shops? 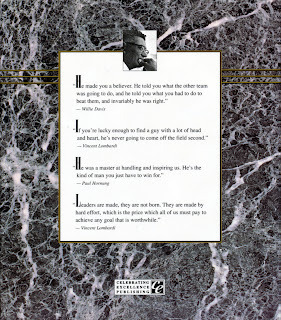 The “motivational” business books which serve to inspire you to great heights of success in life? 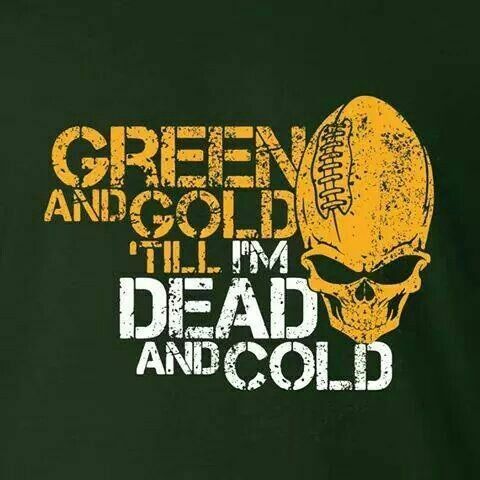 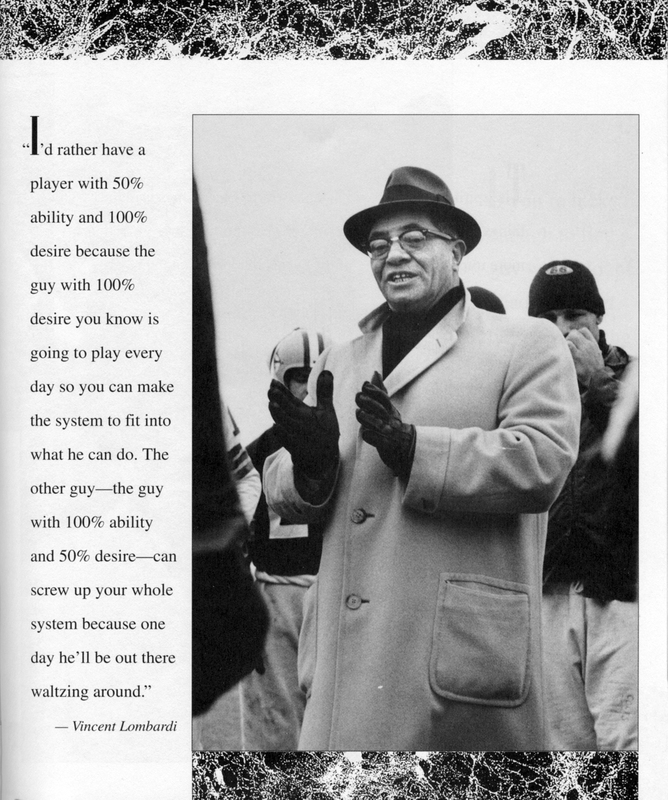 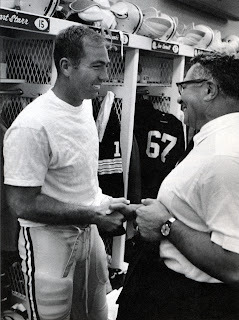 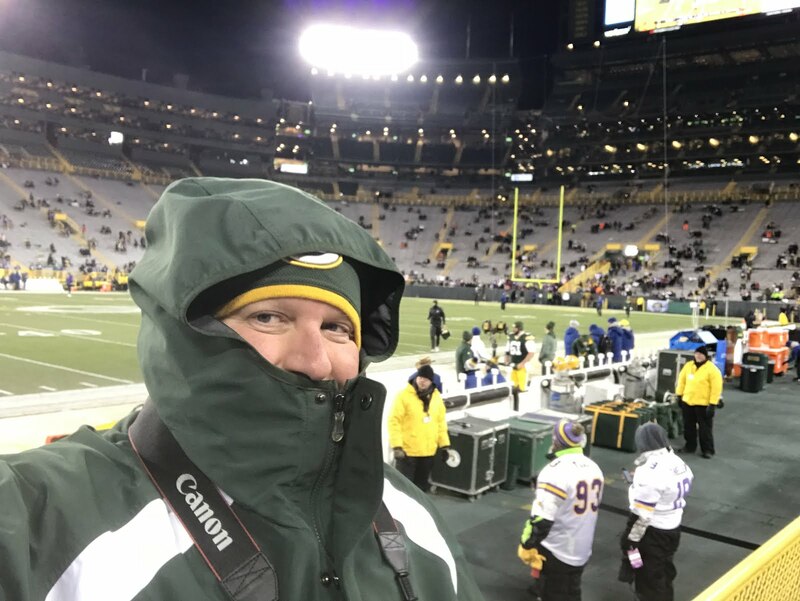 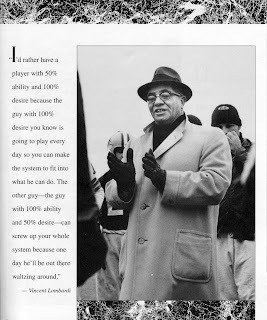 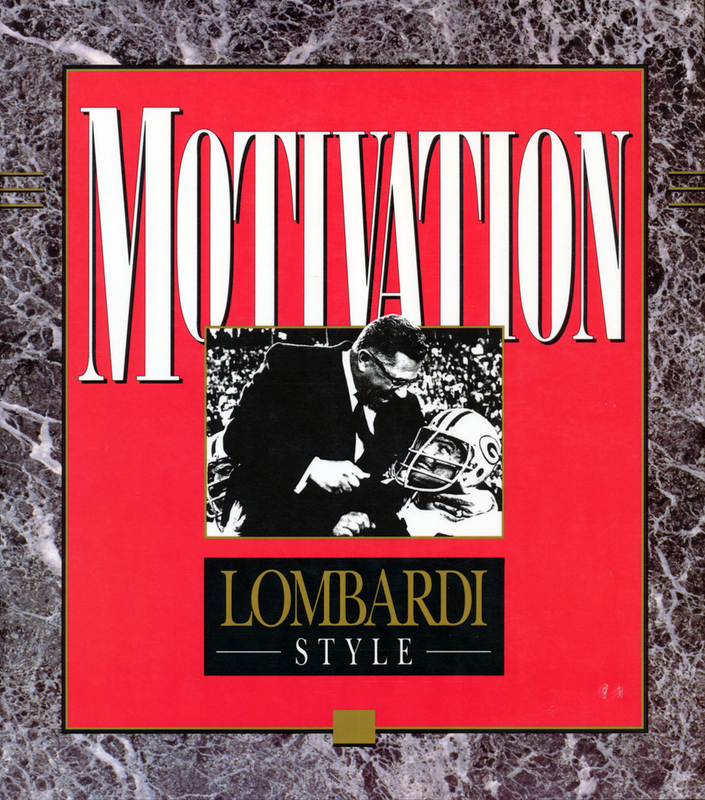 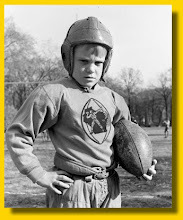 Motivation — Lombardi Style is based on the life and teachings of Vince Lombardi, focusing almost entirely on his career in Green Bay. 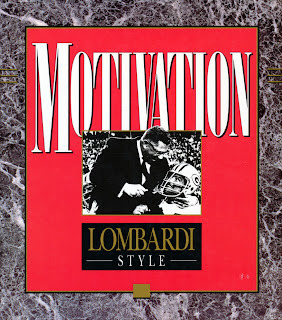 It is filled with inspirational quotes from the legendary coach, as well as photos from this classic era — some that you haven’t seen before. Quotes are placed along with historic photos. 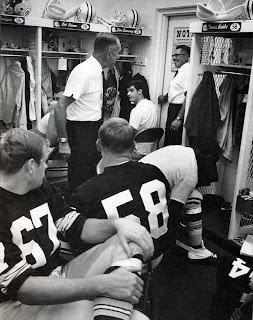 It’s always nice to see shots of the locker room that you may not have come across before.